4 Things Companies Should Document to Improve IT Security and Disaster Response - ABEX Affiliated Brokers Exchange Inc.
An IT manager has the difficult task of overseeing people, processes and technology. 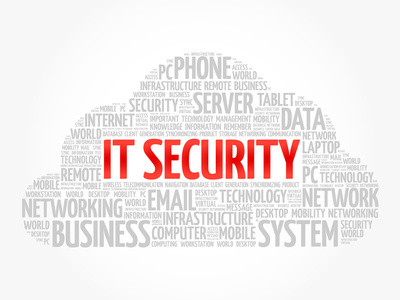 And, if there isn’t a departmental emphasis on documenting pertinent information, overseeing a successful IT security program can be a difficult, sometimes impossible, task. Incident response plans. An incident response plan not only helps companies prepare for potentially crippling IT disasters, but it can also give clients, partners and customers reassurance that an organization is committed to IT security. Key stakeholders. In the event of an emergency, it can sometimes be difficult to identify who is responsible for what. This can make responding to incidents difficult and confusing. To help ensure a quick response to incidents, identify who would be the decision-makers following a variety of scenarios. Common risks. Documenting IT information and processes not only ensures business continuity in the event of an incident, but it can help IT professionals prevent threats altogether. Experts recommend that IT departments rank their top five greatest threats and detail possible actions that the department can take if and when a threat emerges. Third-party providers. More and more IT departments are working with third-party providers, especially as data continues to move to the cloud. In the event of an incident, it is important that a company is equipped with a list of contacts if there is an issue with an off-site system. As an added bonus to documenting key IT information and processes, other departments will be able to see how data security is handled at a high level. This not only reinforces the importance of IT infrastructure, but it can help promote company-wide buy-in as it relates to ongoing training and future security initiatives. This entry was posted in Business and tagged disaster response, IT security. Bookmark the permalink.